Who is the richest actor in the world? A question that’s quite common among the general movie-going audience. For some odd reason, the wealth of celebrities has always been a point of contention and discussion among movie fans. 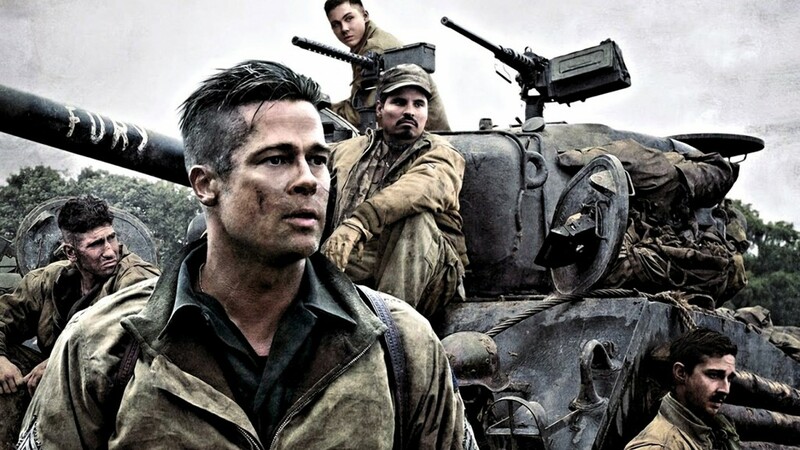 What is more intriguing or thought-provoking is the fact that the earnings made by these actors have forever been on the rise, despite how their movies have fared at the box office. Moreover, the list of such “A-list” actors keeps piling on regardless of factors such as inflation, socio-economic situations and what not. In short, the list is going to grow longer and it is going to be increasingly difficult to limit such lists. Acting is easily one of the highest paying professions in the world. Whether actors deserve to be paid so much or not will remain arguable and is clearly not up to us, is it? More than the skill of acting, I think actors are paid to be the face of a movie, the USP if you will. That’s why some actors earn way more than others – because they can sell movies to more number of audience. In today’s list of the richest actors in the world, you will notice that it is not just the Hollywood actors who make loads of money but Bollywood actors are not far behind. Please keep in mind that the list has been compiled taking into account the net worth of the actors and not how much money they made during this or the previous year(s). Probably, a few names on the list would be expected and obvious, but there are also quite a few surprise entries. Without further ado, here is the list of top 25 richest male and female actors in the world, working today. Just before we spoil it for you – a few of them on this list might make you wonder saying – “What? Really?” while a few others will make you say – “Ohh, I didn’t know that!”. Brace yourselves. Arguably, one of the most popular actors on the Asian sub-continent and definitely the most popular actor in the country of India, Salman Khan came into limelight with his second film ‘Maine Pyaar Kiya (1989)’ and hasn’t looked back ever since. The winner of numerous Filmfare Awards and with more than 90 mainstream and cameo appearances till date, Salman Khan’s biggest accomplishments perhaps are his unique style of dialogue delivery and his slapstick humor which is liked and cherished by many audiences worldwide. Although Salman Khan has been often dubbed as an overrated star who should quit acting, it is no secret that he is one of the richest actors in the world given his fan-base and his popularity and earnings have only increased manifold with his blockbuster hits like ‘Bajrangi Bhaijan (2015)’, ‘Sultan (2016)’, ‘Tubelight (2017)’, ‘Tiger Zinda Hai (2017)’ and his one of the latest ventures ‘Race 3 (2018)’. Although most of his movies have been panned by the critics for being too shabbily written without any logic whatsoever, it is only his popularity that rakes his movies the necessary box office collections. Long story short, Mr. Khan is here to stay and grow even richer, should his movies continue to rock the box office. 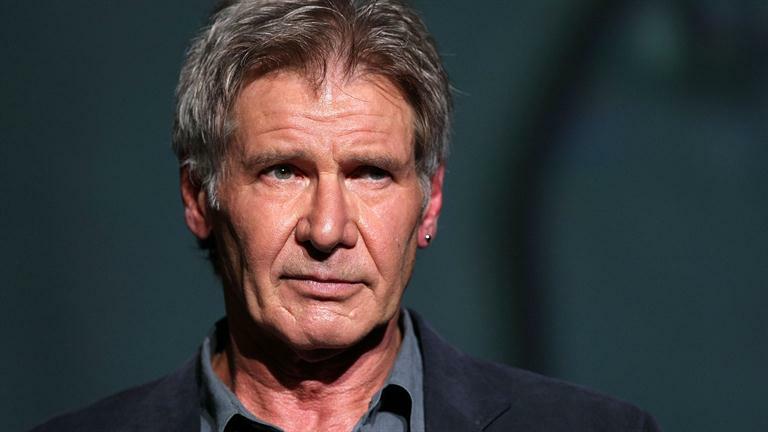 The “Sexiest Man Alive”, as called by People’s Magazine’s 1998 edition, and inarguably the heartthrob of the 80’s, Harrison Ford has done it all. If one looks at the filmography of Ford, it is a towering proof the diversified roles the actor has ventured into and came out with flying colors. The actor started his stellar career with George Lucas’ 1973 film ‘American Graffiti’ after which ‘Star Wars (1977)’ shot him to fame wherein he played Han Solo. To this day, Han Solo remains an extremely cherished character and we recently saw a reboot of this titular character. Having appeared in more than 70 film and television titles, mostly in leading roles, Ford has had a stellar career. His recent successes and his increase in net worth could, however, be attributed to his recent appearances in ‘Star Wars: The Force Awakens’ and ‘Blade Runner 2049’ which went on to become blockbuster hits. The talk of the town is ‘Indiana Jones 5’ which is perhaps more eagerly awaited than his re-appearance as Han Solo was. A movie star and a celebrity, by all means, Brad Pitt needs no introduction. Starting only with a bunch of guest appearances across multiple movies and tv shows, Pitt’s first major breakthrough as an actor came along in a direct-to-tv movie ‘The Dark Side of the Sun (1988)’ which highlighted the ordeals of a man who suffers from a rare skin disease and mustn’t be exposed to sunlight. Pitt’s next big venture was ‘Interview with the Vampire (1994)’ as a part of an ensemble cast including the likes of Kirsten Dunst, Tom Cruise, Antonio Banderas, Stephen Rea et al. The film opened up to rave reviews and almost established Pitt as a potential star. Brad Pitt hasn’t looked back ever since and has appeared hence in more than 50 movies as a lead actor and more than 30 projects as a producer. Only a few would know that he has been the producer of classics such as ‘The Departed (2006)’, ‘The Tree of Life (2011)’, ’12 Years a Slave (2013)’, ‘Selma (2014)’, ‘Moonlight (2016)’ to name a few. Because of the movies he has produced and he has acted in have done splendidly at the box office, no one can deny he is one of the richest actor-producers in the world. He might not be a very known household name but the ‘Felicity (1998-2002)’ star turns out to be one of the world’s richest, thanks to his foray into movies and tv series that have performed really well at the box office collections. Not only have his movies been consistently popular and turned out to be blockbuster hits, the sequels of those movies had a good run too, thus multiplying the production house’s earnings as well as his. Hailing from a humble sportsperson’s background, Speedman went on to do his first major role in the tv series ‘Nancy Drew (1995)’. While Speedman has worked mostly in Canadian television films and tv shows at the beginning of his career, his role in the ‘Underworld’ film series made him popular across Hollywood channels as well. His recent appearance in ‘Grey’s Anatomy’ suggests he has a way to go as an actor and he’s pretty well on the mid-way. 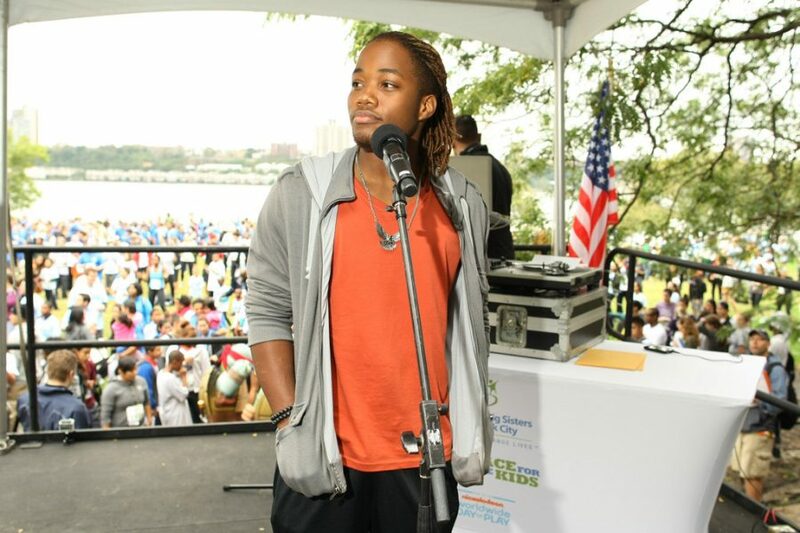 Known more for his mixtapes, albums, singles, and music-video appearances, which has resulted in his wealth at the most, Leon Thomas has also appeared in several movies and television shows, thus earning himself the much-yearned popularity and dollars of course. His debut mainstream film appearance was ‘August Rush (2007)’, one of the companions of the protagonist. 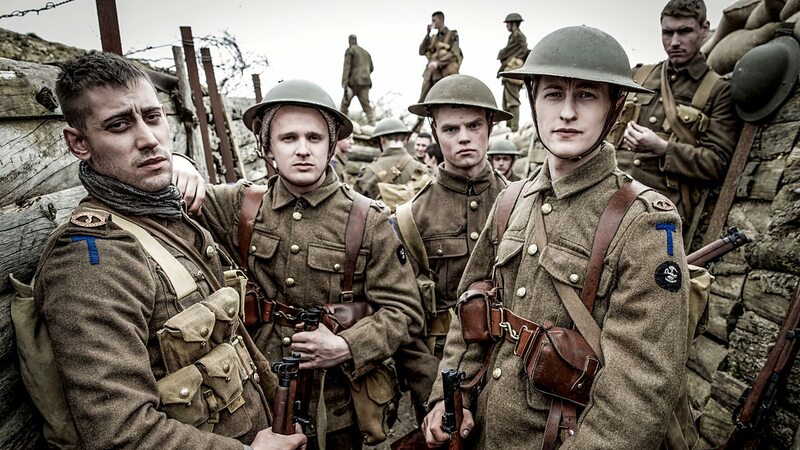 After the success of the movie, Thomas also appeared in a television series ‘iCarly’ among others, and has so far appeared in close to twenty movies and tv shows, the most recent being ‘Fear the Walking Dead’. Though his movie and series roles have been limited to guest appearances or supporting ones, he is noticed regardless and is given the needed attention both by the critics and the audience. How the 25-year-old Leon Thomas takes his legacy and his wealth forward is something to look out for. 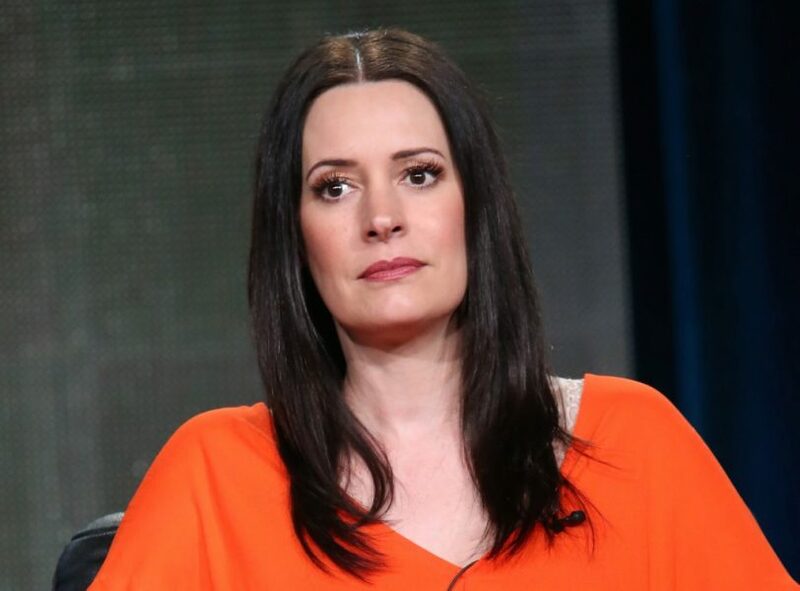 The beloved Kathy of the forever-cherished television sitcom ‘Friends’, Brewster has earned most of her fame and wealth through the crime drama ‘Criminal Minds’ wherein she sports a leading character. The 13-season-long television show has raked in critical acclaim, thus becoming CBS’ one of the most watched television show. Brewster has so far appeared in close to 50 different tv show titles, which is quite a feat in itself. Although her movies haven’t gotten her a name in the space, her acclaimed stint with the tv space is what makes her one of the most sought-after and richest TV stars of the decade. And also, one of the handfuls of female actors known to be the wealthiest in the world. DiCaprio needs no introduction, be it the character-oriented roles or the roles he’s been nominated for as an actor and also as a producer. 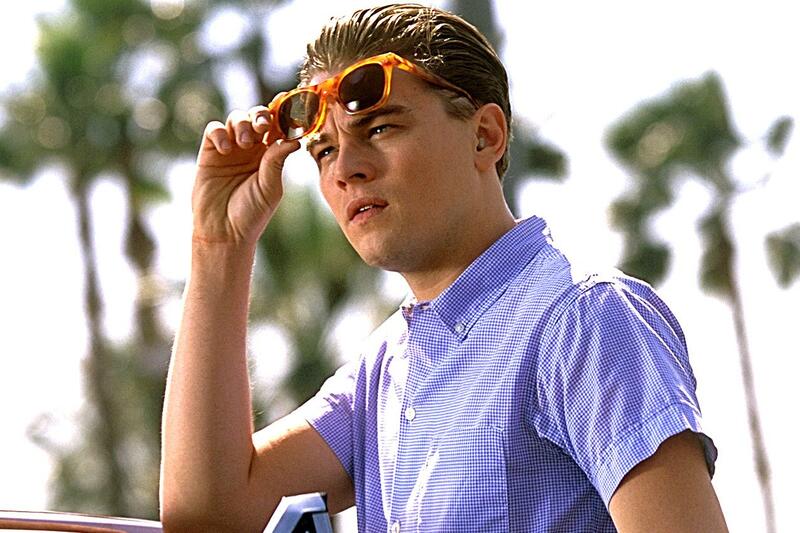 DiCaprio started early at the age of 14 in a bunch of television commercials, however, his first Academy Award nomination came only with ‘What’s Eating Gilbert Grape (1994)’. With four Academy Award nominations and a win as an actor, along with 150 odd nominations and close to 50 award wins, DiCaprio has had a stellar, decorated career spanning over three decades. And he still has a way to go, for he’s only in his early 40’s to start with. With timeless classics like ‘Catch Me If You Can’, ‘The Aviator’, ‘The Departed’, ‘Inception’, ‘The Wolf of Wall Street’, ‘The Revenant’ etc. in his kitty and having worked with some of the most accomplished filmmakers like Martin Scorsese, Steven Spielberg, Woody Allen, James Cameron, Quentin Tarantino, Danny Boyle, Ridley Scott, Christopher Nolan, Clint Eastwood to name a few of them, DiCaprio is undoubtedly the actor everyone had dreamt of. And not to mention, one of the richest. The hot favorite celebrity, known for his extravagant roles and out-of-the-box portrayals, Downey came into limelight with his critically acclaimed successes like ‘Air America’, ‘Chaplin’, ‘Soapdish’, ‘Only You’, ‘U.S. Marshals’ etc. and notably received an Academy Award nomination for his titular role in ‘Chaplin’. His career saw a steep decline afterward for all the wrong reasons, but he catapulted back to glory with his performance in movies like ‘Kiss Kiss Bang Bang’, ‘Zodiac’, and of course, ‘Iron Man’. While being the Iron Man earned him the long-deserved popularity, his performance-intensive roles in ‘Tropic Thunder’, ‘Sherlock Holmes’, ‘The Soloist’ etc. earned him the much-needed critical acclaim. 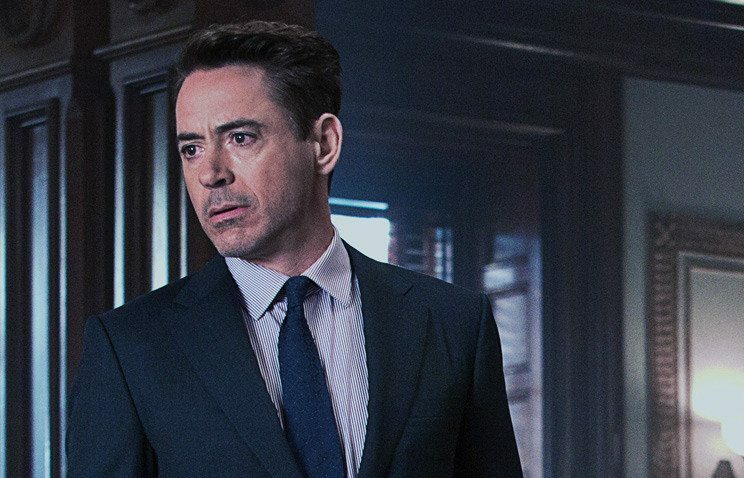 Robert Downey Jr.’s comeback tale is one of the most respected and cherished life stories of Hollywood and his cheerful and open demeanor only adds to his fan-base. Like his ‘Iron Man’ character, it wouldn’t be a folly that he is one of the richest actors out there and is pretty much climbing the ladder further up as we speak. The “Fresh Prince of Bel-Air” has to be on the richest list or else the list has to be rendered incomplete. While there haven’t been any critical and commercial successes coming from the kitty of Smith off-late, his previous successes were far greater and profound as compared to the other releases of that time. 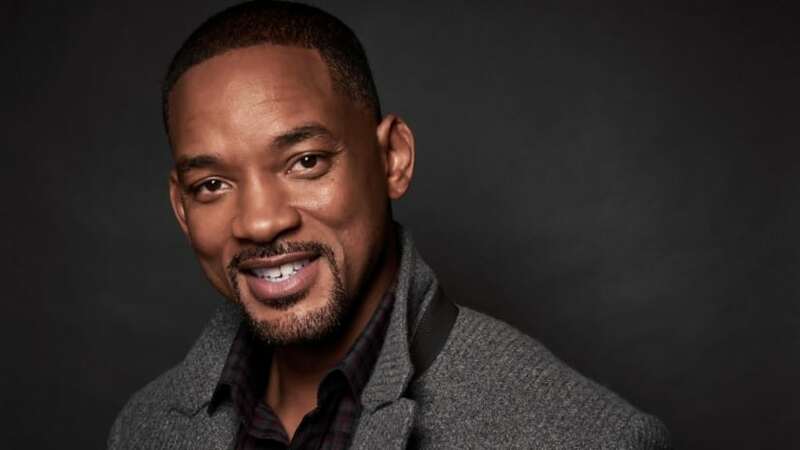 Someone who had been considered as one of the “most powerful” actors Hollywood has ever produced, Smith has been in the showbiz for more than 3 decades and counting. The winner of four Grammy Awards, two Academy Award nominations and several other leading music and performance awards and accolades, Smith never ceased to impress us. While his performances in movies like ‘Ali’ and ‘The Pursuit of Happyness’ have been rendered immortal by many, his work in ‘Hitch’, ‘I Am Legend’, ‘Seven Pounds’ etc. 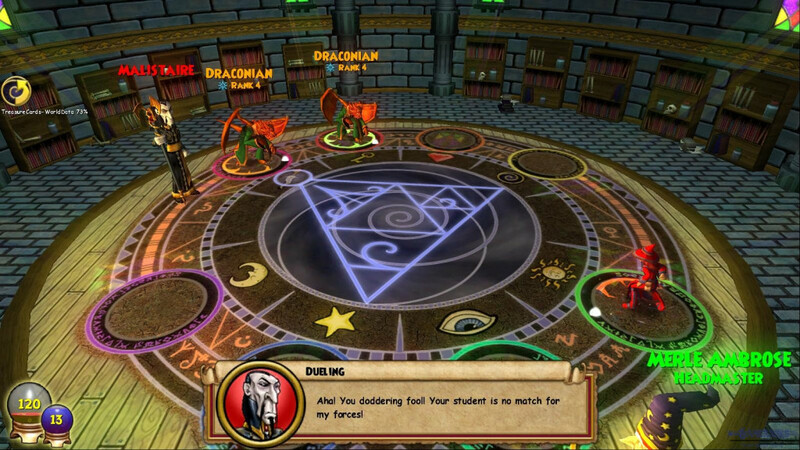 aren’t lagging either. Long story short, Smith continues to rock the cinematic world and hence his position in one of the wealthiest actors alive. The 28-year-old Australian beauty and teenage sensation is the youngest actress on this rich list, thanks to her diversified works across film and tv space and her multitude of performances that has garnered her the much needed critical acclaim. Although it cannot be ruled out that most of her movies have performed about average at the box office, her face value is perhaps what earns the gold for her. A very few would know that she first appeared facing the camera at the age of 15, followed by several small and big movie and television appearances. 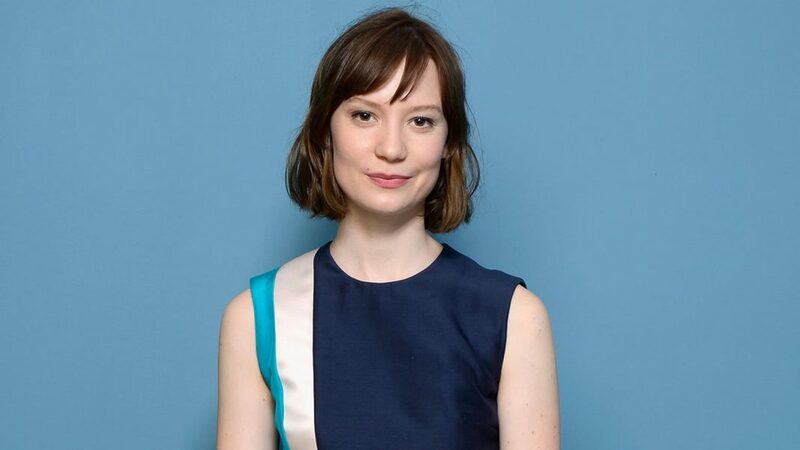 The first big project that earned her a wider attention was ‘In Treatment (2008-2010)’ wherein she portrayed one of the supporting characters Sophie, a gymnast with a suicidal tendency. With ‘Alice in Wonderland (2010)’, she was already knocking on the door of many other big Hollywood projects. Her winning streak continued with ‘Crimson Peak (2015)’ playing a leading role, alongside the likes of Tom Hiddleston and Jessica Chastain, a film that opened up to wide critical acclaim. Wasikowska still remains to be the richest actress, a trend that has continued for a past few years. 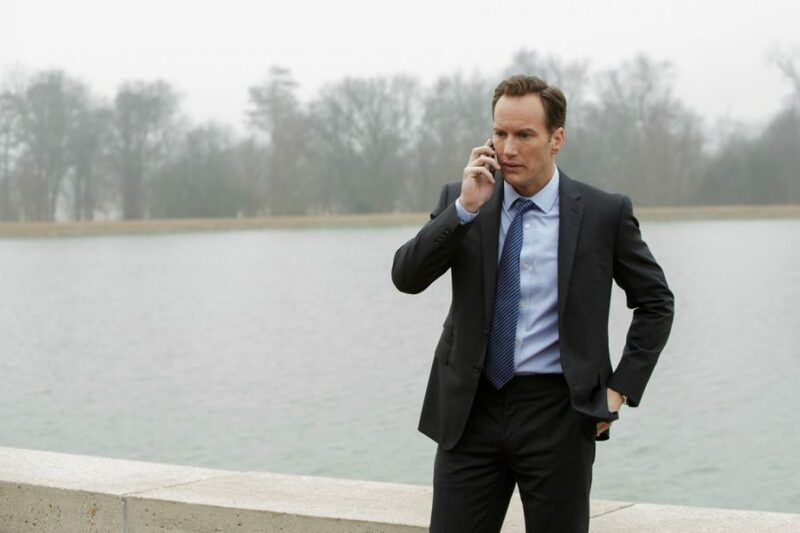 A lesser-known fact about Patrick Wilson – prior to entering the mainstream cinema, he was mostly into Broadway musicals along with being an accomplished stage actor, with his extensive work around musicals and also was nominated for several Tony Awards. As far as the television space is concerned, Wilson has appeared in many critically acclaimed shows like ‘Girls’, ‘Fargo’, ‘Angels in America’, and has received nominations mostly in “Best Supporting Actor” category. In the movies’ segment, all of his movies have done more than average business at the box office, including some blockbuster hits like ‘Little Children’, ‘Watchmen’, ‘Insidious’, ‘Prometheus’ to name a few. His stint in ‘The Conjuring’ universe is well-known and cherished, something which also catapulted his image as a global artist. We’ll be seeing him next in ‘Aquaman’. 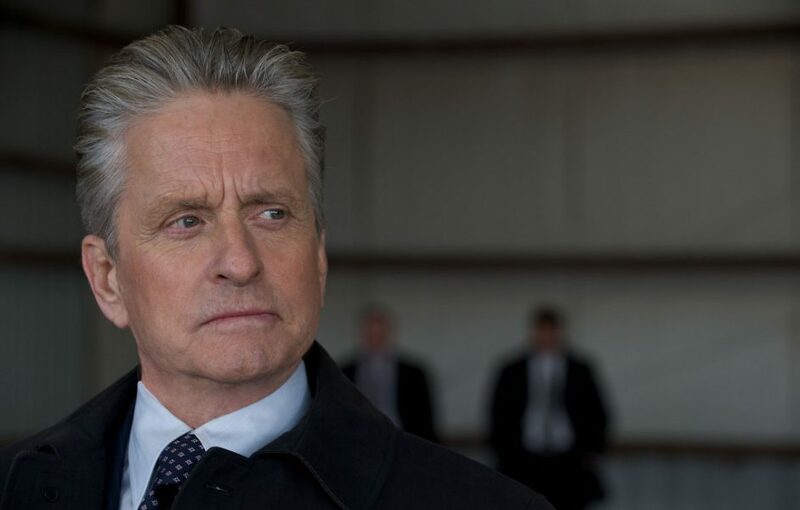 Perhaps Michael Douglas wouldn’t have been as famous among the current generation if not for his role as Hank Pym in ‘Ant-Man’ series. Considered as a walking legend by many, Douglas started his acting career when he was in his early 20s. Five decades hence, Douglas is still going strong with his performances looking mostly like a cakewalk. Although in the past few years, he only has appeared for the MCU, his glory dates back to ‘Wall Street (1987)’ for which he won his first individual Academy Award for Best Actor. So far, Douglas has appeared in or have produced more than 90 films, television shows or documentaries. While it is difficult to chalk out where his earnings came from, isn’t it obvious from his five-decade-long career? The Terminator and the undisputed macho-man of Hollywood, Schwarzenegger was into body-building from a very early age of 15 and was the poster boy of many powerlifting and body-building events. The winner of several Mr. Olympia events, Schwarzenegger ventured into mainstream cinema with ‘Hercules in New York (1969)’, a film that highlighted his built and musculature really well. Primarily, he has appeared in action-oriented roles and hasn’t been very involved with character-oriented roles, however, his stint as The Terminator gained him much fame and box office collections for his movies. 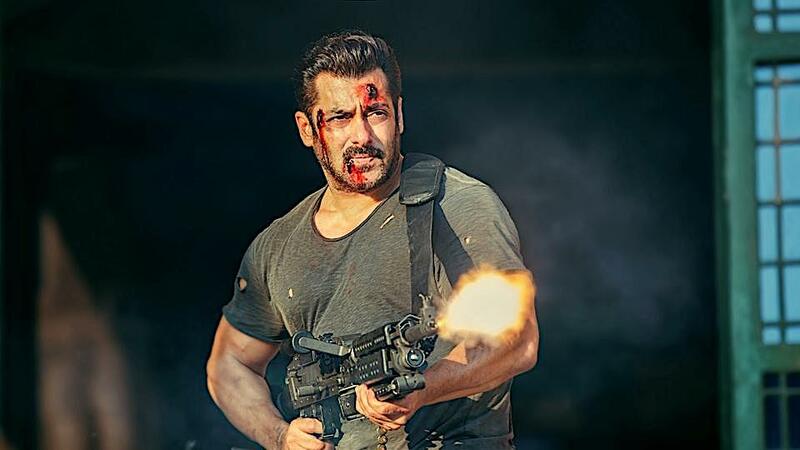 Collectively, his movies have earned close to $5 billion at the box office and counting, with recent stints like ‘The Expendables’, ‘Terminator Genisys’ and the much-awaited upcoming movie ‘Terminator 6’. Despite his five-decade-long movie career in addition to his political and body-building forays, he has appeared in close to 40 feature films to date and is still one of the richest actors in the world. There’s nothing more one can ask for. 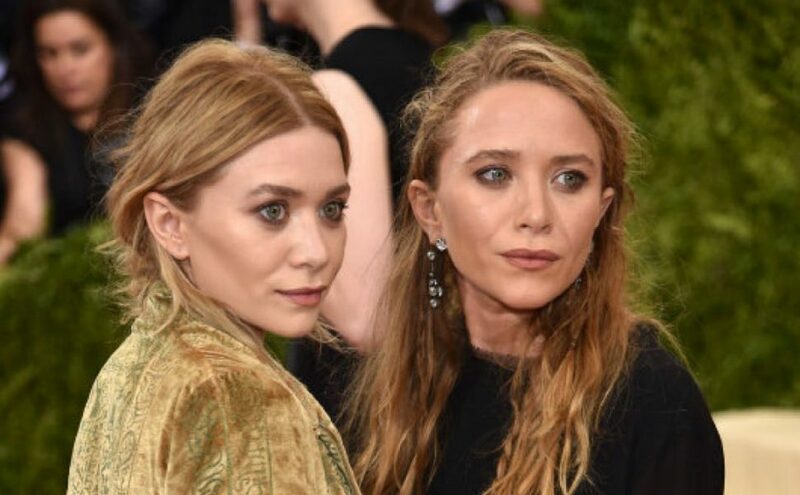 Although we never thought of Mary-Kate and Ashley Olsen as mainstream actresses, they still have appeared in a bunch of movies and television shows in shared roles. Collectively, the fraternal twin sisters have either portrayed themselves in reality or talk shows or have played resembling characters in movies. The elder sisters of actress Elizabeth Olsen, whom we saw in ‘Avengers’ universe as the Scarlet Witch, the Olsen sisters, as they are popularly called, started acting as child actors in interchangeable roles at the age of nine months in an American sitcom – ‘Full House’. Yes, you heard that right! After appearing in a multitude of films and television shows together, Mary-Kate and Ashley have also had an extensive career in the fashion industry and have forever been known as style icons, as expressed by many magazines and talk shows. With their own brand labels, clothing lines, accessories, and publications, it is no wonder that the Olsen twins figure in the list of the richest actors and celebrities. This might bring a smile to the faces of all the Sandler fans. 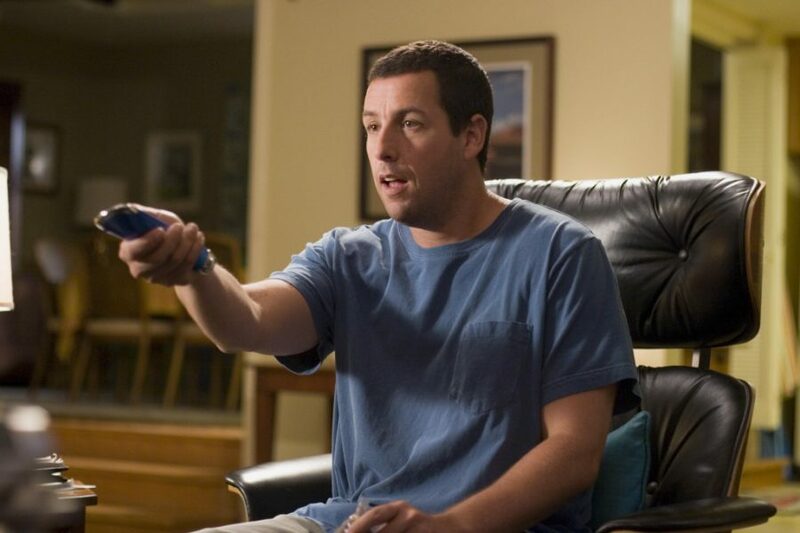 With more than 80 titles to his credit as an actor, Sandler has worked in multifarious roles which have been equally praised and panned across by critics and audiences. While he has been stereotyped as an actor portraying mostly comic roles, he also has featured in serious dramas and gritty action roles. His best works, however, remain the ones wherein the characters were outspoken and mostly sarcastic in their demeanor, like ‘Hotel Transylvania’, ‘You Don’t Mess with the Zohan’ to name a few, which were widely praised for his roles. Although Sandler has been the recipient of several Raspberry Award nominations and wins, he still has lots of mettle to become one of the greats out there. In total, his movies have grossed more than $2 billion at the box office, perhaps the reason why he appears in one of the richest actors’ list. Going further, we’ll be seeing Adam Sandler next in ‘Murder Mystery’, a Netflix’s thriller-comedy at the outset. And now to the recipient of two Academy Awards and five nominations, along with more than 15 other award wins and 30 odd nominations, Tom Hanks is one of the most loved and accomplished actors of Hollywood. And it would be only shocking if his name would’ve not been on this list. 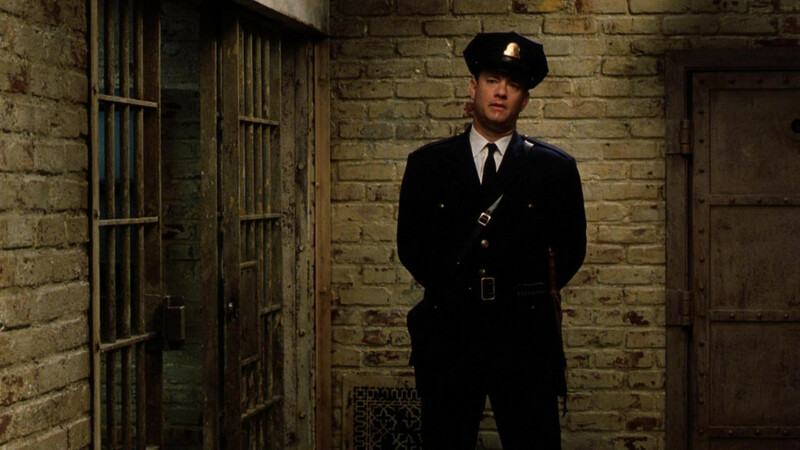 Hanks is often called as the epitome of character portrayals and has aged over time, like a fine wine. The hot favorite of Steven Spielberg with whom Hanks has collaborated for five times, Hanks has so far featured in more than 70 films, television shows, and stage plays. His stint with performing arts began in late 70’s and has been going strong to this day. It is no secret that he’s been one of America’s highest grossing celebrities, with his movies grossing more than $9 billion dollars around the planet, and counting. His most awarded and cherished work to date, however, remains to be ‘Forrest Gump’. An actor-director who is known for his works in both on-screen performances and direction, Clint Eastwood is definitely one of his kind as far as Hollywood is concerned. A fact, seconded by his Academy Award nominations for Best Director as well as Best Actor, including wins in the former category. With a career spanning five decades, perhaps one of the longest, Eastwood started his career in the early 50’s, but his breakthrough came only in the 60’s with the success of movies like ‘The Good, the Bad and the Ugly’, ‘Hang ‘Em High’, ‘Where Eagles Dare’ etc. His performance in the television show ‘Rawhide’ between 1959 and 1965 was critically acclaimed and rendered him as an established actor. Eastwood’s directional debut was 1971 movie ‘Play Misty for Me’ and to date, he has directed over 35 small and big-budget films, and has acted in 50 odd movies, thus grossing more than 2 billion dollars at the box office. Believe it or not, ‘American Sniper’ is the most successful movie by far which Eastwood has been associated with. Yeah, how could one miss that? Per the Forbes’ richest list of celebrities, he was on the second position with a net worth on top of $350 million back in 2016. 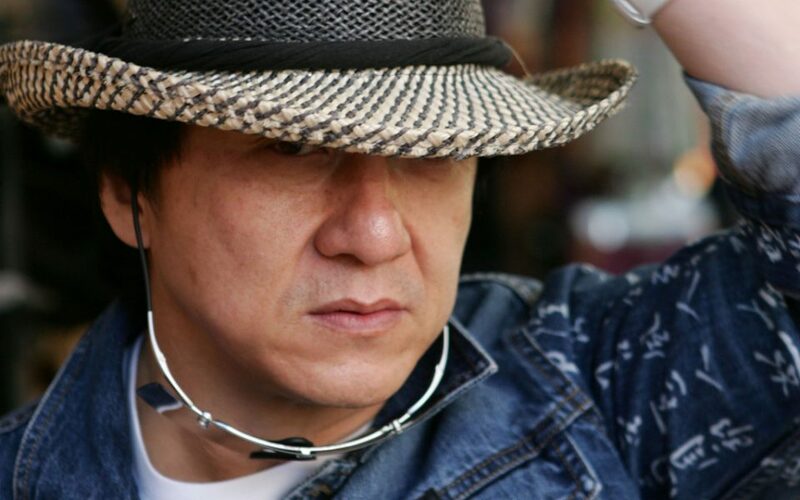 Moreover, Jackie Chan has to be the world’s one of the most renowned celebrities, given his outreach beyond borders, both in the west and the east. From the inception of his career, Chan has initially been involved with movies as a stuntman alongside the likes of Bruce Lee. His first big breakthrough was ‘Snake in the Eagle’s Shadow (1978)’ which helped Jackie Chan foray into mainstream leading roles. For more than five decades, the 64-year-old actor has worked in more than 200 movies, television shows, short films, and documentaries. His most prominent projects often portray him as a character who excels in martial arts and beats his adversaries to the pulp, along with tickling the funny bone occasionally. Chan’s humility and simplicity are well-known and not only does it make him one of the most accomplished actors on the planet, but coincidentally, also one of the richest. 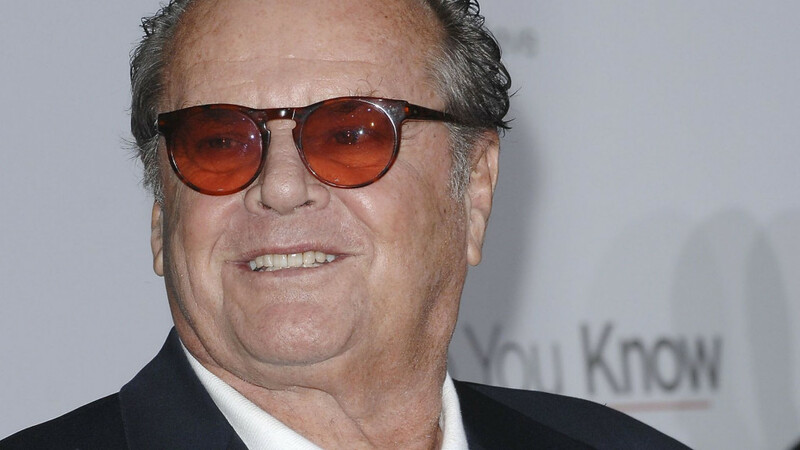 An actor with a unique style of performing, involving ample pun and humor, along with out-of-the-league roles that he has played, Nicholson needs no introduction to folks who have watched cult films all their lives. An actor who has most of his films having attained the cult status and no less, Nicholson started his career with a neo-noir crime drama ‘The Cry Baby Killer (1958)’ in which he plays a delusional serial killer. The next big jump of his career happened with ‘Easy Rider (1969)’, more than 10 years after his debut film. Post that, decade after decade, Nicholson has performed in what was known as the “Greatest of the Decade” movies until 2010. Nicholson also has had a unique distinction of being nominated for the Academy Awards at least once in every decade since the 1960’s in leading or supporting categories. Also, Nicholson holds the record for being the most nominated male actor with 12 Academy Award nominations and three wins. No one can question his wealth after such a feat, isn’t it, along with the fact that Nicholson has not appeared in any movie after 2010. Not that one prefers Stallone over Schwarzenegger or vice versa, both have always had a different acting style, sense of humor, and penchant for action. 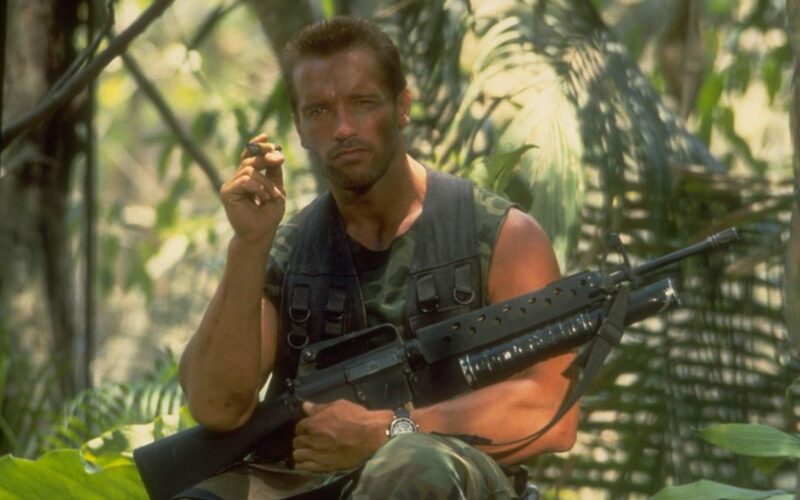 While it is no secret that ‘Rambo’ and ‘Rocky’ alone earned Stallone the much-needed fame he had been longing for, Schwarzenegger was active in several other endeavors at once, including his stint at politics and sports. 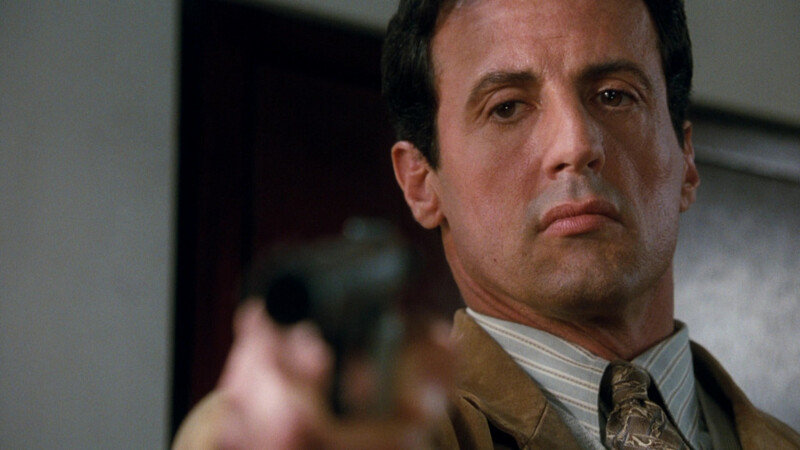 A lesser-known-fact about Sylvester Stallone is that he was also a screenwriter for many of his films wherein he had played the leading role, more notably, ‘Rocky’ and the ‘Rambo’ series. Although Stallone has had more than four decades of Hollywood career, his kitty has close to 90 films and television series which works out to an average of two movies in a year. His stint with screenwriting and acting has earned him Academy Award nominations in both Best Actor and Best Screenplay categories, thus making him a select few having achieved the distinction. Although many would call him typecast with only action-movie oriented roles and roles demanding less focus on artistic performance, his path has been a different one from the beginning and we certainly need to agree to that. With a net worth over 400 million US dollars, Stallone is one of the richest actors at his age and still going strong with movies like ‘The Expendables’. Need I say anything else? 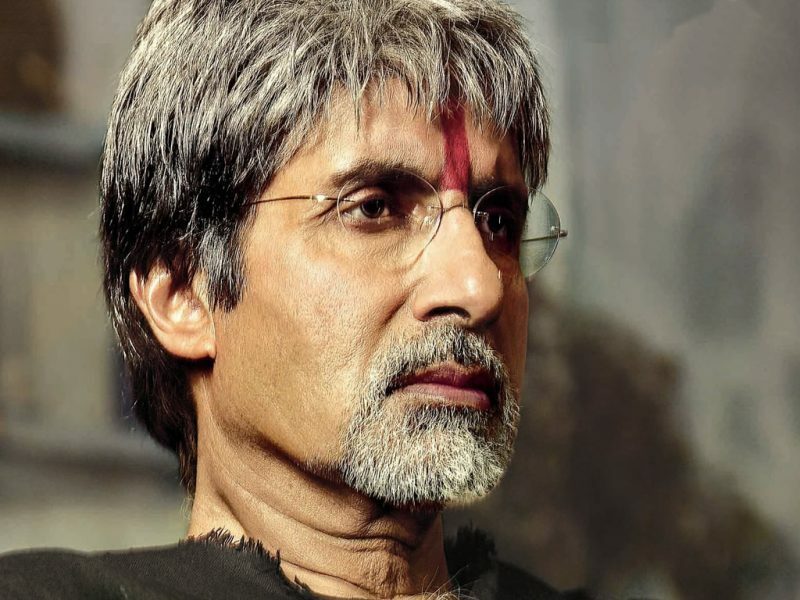 The “Big B” as he is fondly known as in Bollywood circles, this Indian stalwart has appeared in more than 200 movies in a leading or supporting role. With countless awards, nominations, and accolades in his kitty, and with his commanding voice and charming persona, Bachchan has won millions of fans in India and worldwide. With his upcoming movie ‘Thugs of Hindostan’ doing rounds on the internet, for he’s appearing alongside Aamir Khan on screen for the very first time, to his ongoing ‘Kaun Banega Crorepati’ project, Sr. Bachchan has never had any dearth of work in the recent times. Not only in Bollywood, Mr. Bachchan also had a significant impact on Hollywood, with many directors casting him in supporting or cameo roles, however, such roles never came into the limelight that they deserved. His notable Hollywood projects include ‘The Great Gatsby’, ‘March of the Penguins’ etc. but surprisingly, he has kept his focus mainly on the Hindi cinema. A winner of two National Film Awards for his performances, the recipient of “Padma Vibhushan” – India’s second highest civilian honor for his exceptional and distinguished service in performing arts, Bachchan is widely loved and followed across the nation. 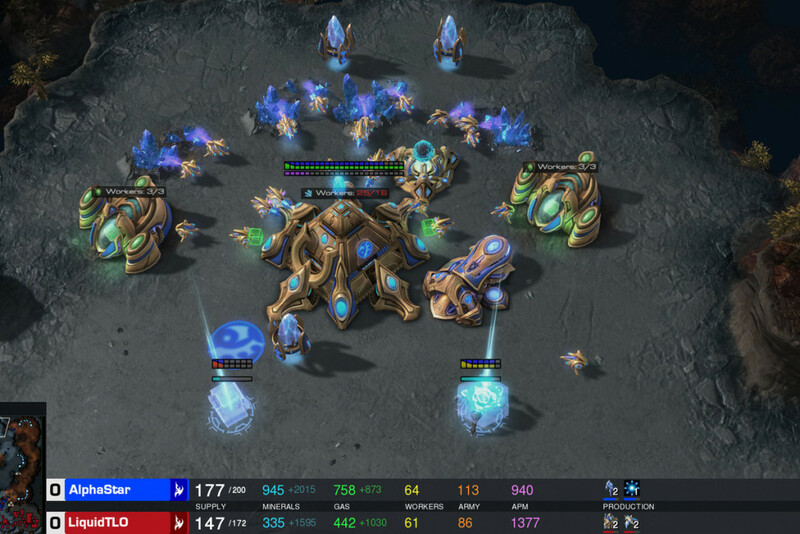 Needless to say, he has the wealth he has rightfully earned over the years. 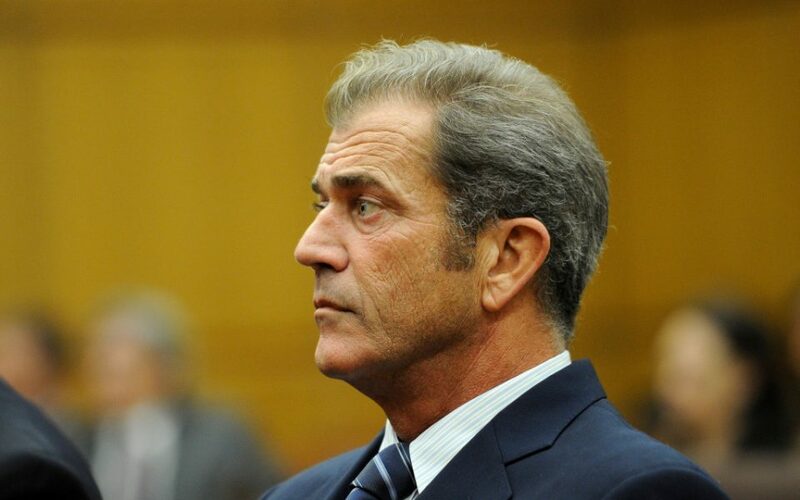 Not just another celebrity on this list, Mel Gibson too had a stellar career until “Mad Max” and “Lethal Weapon” happened, after which his career became even the more scintillating. Although at the initial point of his career, Gibson was mostly known for his strong action-hero image and similar cliched roles, after the mid-90’s (when ‘Braveheart’ happened), he has been known as an ace-director more than being as a mere actor. Mel Gibson has directed some of the most critically acclaimed films in the cinematic history – ‘Braveheart’, ‘The Passion of the Christ’, ‘Apocalypto’, ‘Hacksaw Ridge’ are to name a few of them. Notably, Gibson has won an Academy Award for the Best Director category but surprisingly haven’t received any nominations in the Best Actor or Best Supporting Actor categories. Looks like the Academy works in mysterious ways. With several of Gibson’s acting and directorial ventures in post-production stages, we are almost certain that his net worth is going to shoot up manifold. Along with being an actor, Clooney has donned many caps in his cinematic journey, being a director, screenwriter, and a producer. Not only has Clooney received Academy Award nominations for himself in precisely 6 categories to date – Best Actor, Best Supporting Actor, Best Director, Best Picture, Best Original Screenplay, Best Adapted Screenplay, he also has won two Academy Awards for Best Picture and Best Supporting Actor- the latter was for ‘Syriana’ – a movie which focuses on the forever growing influence and adamance of the oil industrialists. Though Clooney has never been known for performance-intensive roles, he still has managed to trade off the face value he’s got with a lot of swag, thus demanding less from his end. 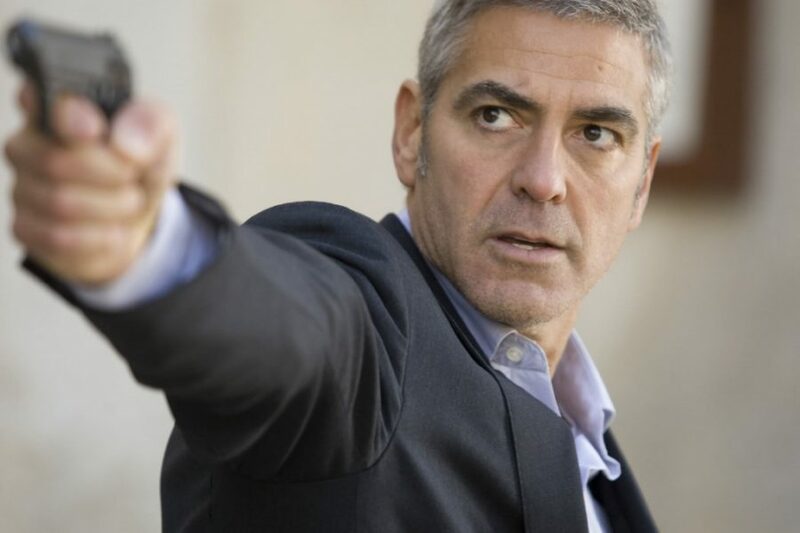 With close to 80 titles to his credit and with many in the pipeline, Clooney is one of the most influential Hollywood personalities with his movies grossing more than $2 billion in their worldwide businesses. Undoubtedly the most popular Hollywood actor within and outside of Hollywood, it is also the likeness of Tom Cruise that makes the 56-year-old uber-famous and sought after. 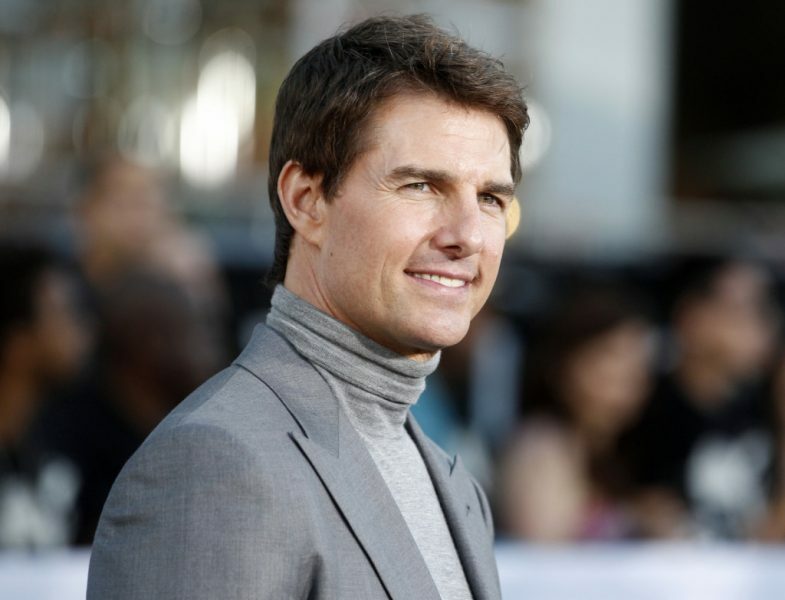 With “Mission Impossible” in the news yet again and with more than 200 films to his credit, Cruise’s box office run seems impossible to defeat or take over. Despite being considered as one of the most multi-talented actors in Hollywood, it is only a pity that Cruise doesn’t have a single Academy Award win in his kitty other than his three Academy Award nominations. However, Cruise has won a complete host of different awards under the leading or supporting category, which also has consistently raised his bar as an actor. Tom Cruise has worked in almost all the genres of national and international cinema, besides playing titular roles in many of them. His foraying into sci-fi genre was probably one of his boldest career decisions ever. Your take? The undisputed “King Khan” of Bollywood and certainly the richest actor in the world, Shah Rukh Khan hailed from a humble family background and has literally risen from the ashes to the star-studded status he is in today. 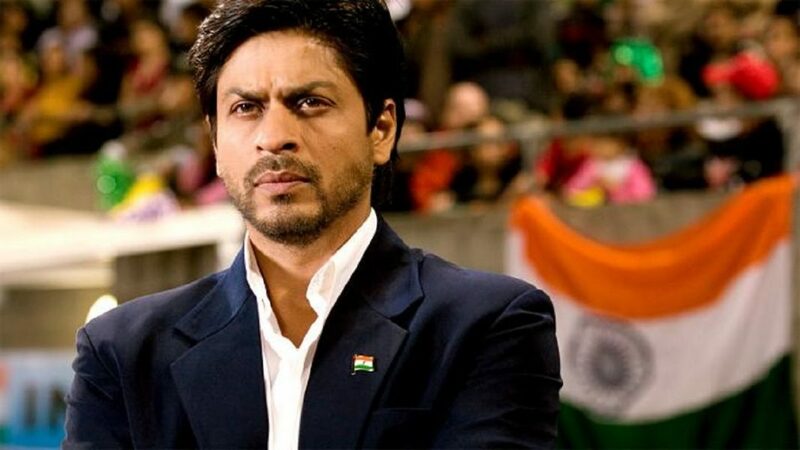 Gone are the days when he was only considered as a romance-drama actor, but off-late we could see Khan picking up more challenging, action-roles for himself, like with what he did in ‘Chennai Express’ and ‘Fan’. Starting with ‘Deewana (1992)’, Khan has come a long way with romance and comedy dramas and with a few negative roles in his kitty. 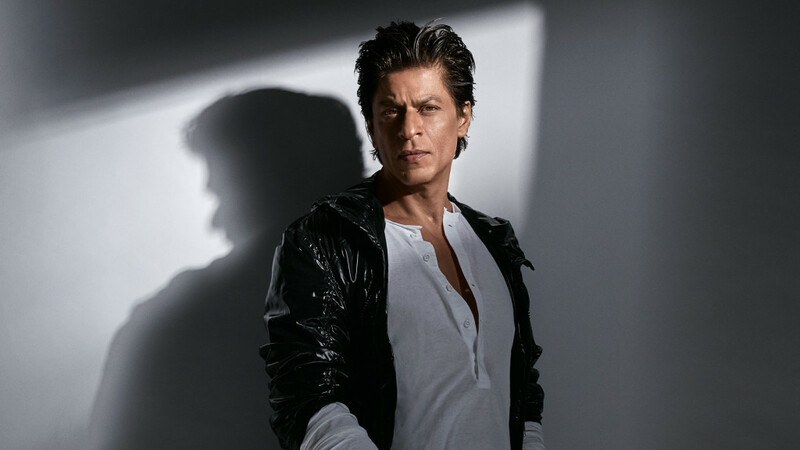 With his upcoming film ‘Zero’ in the news, in which he plays a man of a short stature, to his previous roles like those in ‘Kal Ho Naa Ho’, ‘Devdas’, ‘Mohabbatein’, ‘Kabhie Khushi Kabhie Gham’, ‘Don’, ‘Veer-Zaara’, ‘Chak De! India’ etc., Khan has been there and done that. Khan has also hosted many talk shows and reality shows in the past – notably, ‘Kaun Banega Crorepati’ and ‘Kya Aap Paanchvi Paas Se Tez Hain?’, but it wasn’t meted out with much success. According to Shah Rukh himself, he could do much better in an action film than romance. Can we at least agree to that? The perfection which can make one reach the height but requires a lot of dedication is the field of acting, requires lots of patients ,skills and dedication .if you want to be at top you need your sould and body to work together as one. Who doesn’t want their favourite actor doing the best getting rewarded for the movie did, getting nominated as and the best actor is everyone dream, winning the Oscar oh, everyone dream in the film industry. Fans love the actor doing the best but they don’t see the hard work behind required to reach that stage, the amount of dedication and sacrifices they have given makes a big difference.